Euskaletxeak.net is a a must-visit website to get to know everything the Basque diaspora has done around the world, and the impact it’s had. Among the huge amount of interesting information we can find on it, there’s a photo gallery that, with the latest upload, has over 30,000 pictures. We’ve spoken of this website before, especially about this repository that shows us the lives of Basques around the world. And the total number of documents we can consult on this website reaches 75,000 if we count the Urazandi Digital project. This is an invaluable resource of info that’s saving an important part of the history of the Basques that was bound to be lost. All of this is thanks, in large part, to the collaboration of the Euskal Etxeak and the Diaspora Basques, who’ve managed to make this archive the largest photo gallery of Basque groups abroad: more than 30,000 images that are a graphic testament to the historic moments, cultural activities, and events organized by the Euskal Etxeak around the world. Thanks to the work of those responsible for euskaletxeak.net, all the Archive photos are organized by collections, categories, country, tags, Euskal etxea, and user, to make browsing easier for the user. Goal: recover documents of the history of the exile and migration of Basques through research, scanning, photography, and oral testimony. 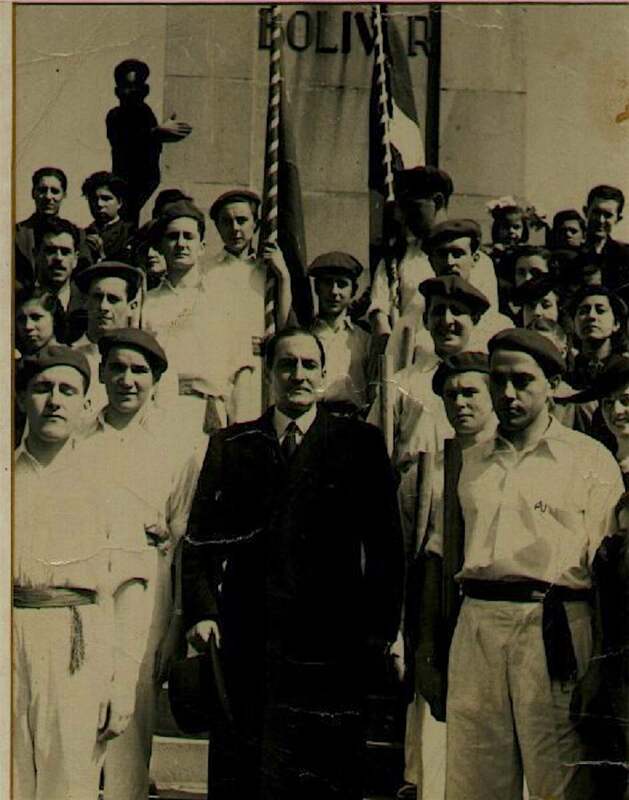 In addition to the almost 45,000 graphic archives at Urazandi Digital, this archive has another 29,574 descriptive images of daily life of the Basque diaspora.